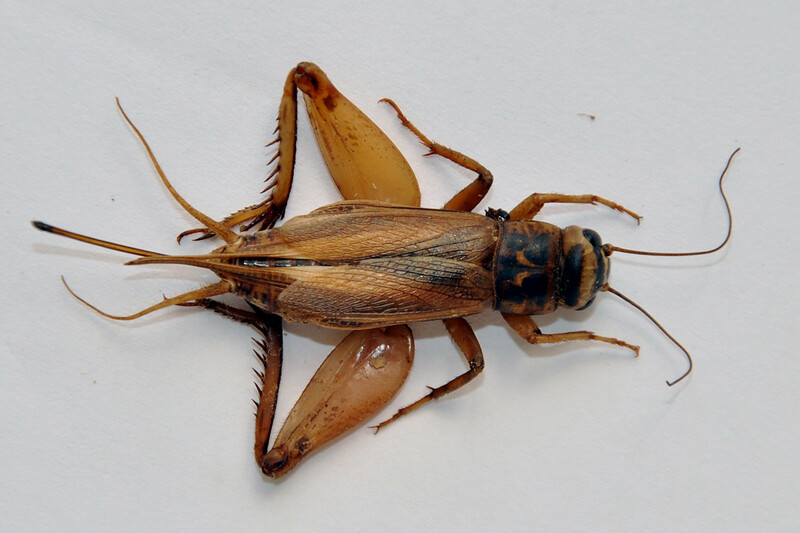 Insect follows Gryllidae family and Orthoptera order. It Lives on farms. Usually found in warm areas where they can get enough moisture and food. In the winter they are often found near fireplaces, kitchens, water heaters and furnace areas. Damage plant seedlings, seeds of grain crops, alfalfa, strawberries, tomatoes and other vegetable crops. Damage stored tubers or fruits. Chew on clothing, draperies or furniture upholstery.